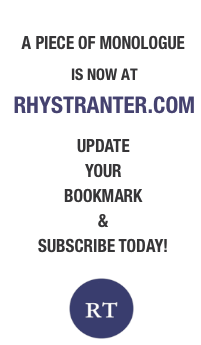 Design: Rhys Tranter. Image by Bodacea. Source. 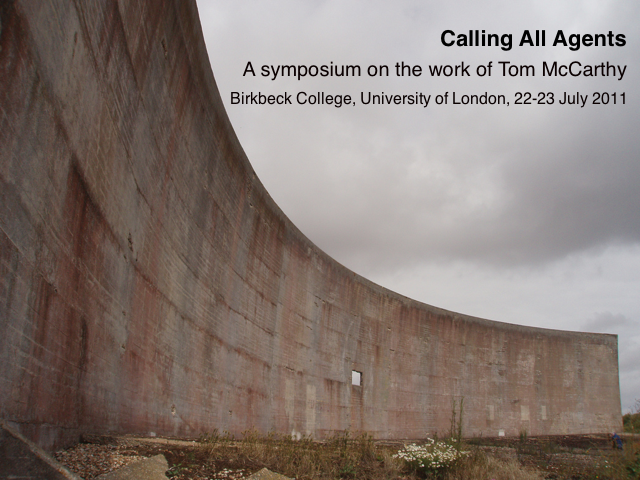 'Calling All Agents: A symposium on the work of Tom McCarthy' is the first academic symposium on the work of British novelist Tom McCarthy. This event will feature papers on McCarthy's three novels, Remainder (2005), Men in Space (2007) and C (2010), as well as his role as General Secretary of the International Necronautical Society, and his relationship with the Tintin series. The day will conclude with a reading by and Q&A session with McCarthy. There is no registration fee for this event, to register send an email to Dennis Duncan at d.duncan@english.bbk.ac.uk indicating whether you will be attending the Gylphi Contemporary Writers Series launch and film screening (22 July) and/or the conference (23 July). Is Tom McCarthy a Modernist Writer?